Wheeled vehicles will soon roll into the French Tech. Tree, so get ready for action with a brand-new French T-Shirt to celebrate their arrival! To amp it up, profit from up to 45% off some of our favorite French products. Stay warm with an embroidered hoodie, some comfy sweatpants, or sweet socks while enjoying a hot drink from the Heat Change Mug. 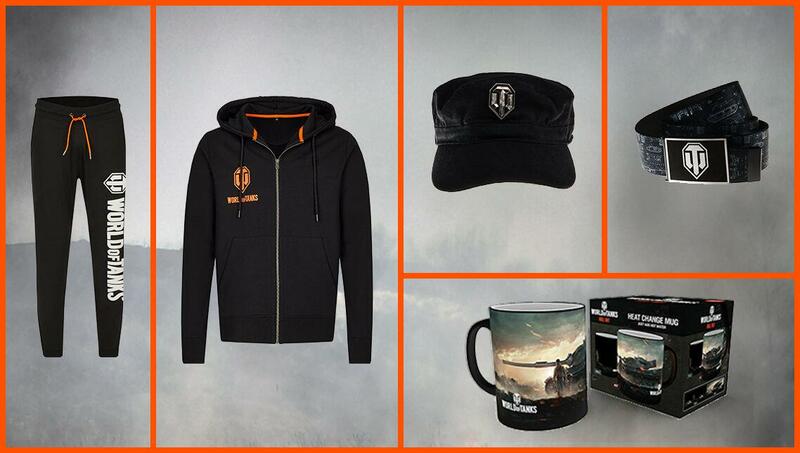 And that's only a selection of the great items that joined the Wargaming store recently!